This past week, Walmart issues a statement to their retail partners, suggesting that they should not run their technology stack on the AWS cloud. 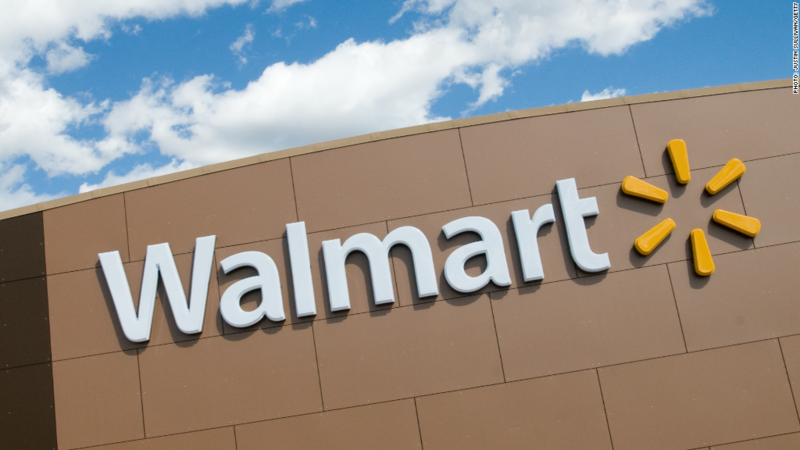 This is not an unprecedented move for Walmart, who has required that their partners have a physical presence in Bentonville, AR (Walmart HQ) for many years, in order to simplify meetings and reduce travel costs for Walmart. It’s understandable that Walmart wants to keep valuable information about their business trends and details about their partners away from AWS (and indirectly, Amazon). This is not to imply (in any way) that customer data is collected by AWS, but there is no way to determine how much meta-information that AWS can collect about usage patterns that could influence the services they offer. What’s interesting about this statement from Walmart is that they don’t offer a Walmart-branded hosted cloud alternative to AWS. This brings up an interesting dilemma –  Does this create a unique opportunity for the Azure cloud or Google cloud?,  Does Walmart have concerns about Google’s alternative businesses (e.g. Alphabet) collecting data patterns about their partners?,  Will Walmart partners be swayed by this edict, especially given Amazon’s growing market share in retail? Will this force Walmart to get into the hosted cloud business? Do they keep enough cash on their balance sheet to compete in that market? Back in December, I predicted that the Trump administration would pick a fight with Amazon, as proxy for Jeff Bezos’ ownership of the Washington Post. That hasn’t materialized yet, although the year is only half way complete. This action by Walmart ultimately brings up the question: Can non-traditional tech companies begin to impact AWS in ways that traditional tech companies have been unable to do – e.g. slow down AWS growth? The reach of companies such as HPE haven’t been able to slow it down, but maybe Walmart’s massive reach can have a different impact on the market. It will be interesting to see if Walmart reports this in their quarterly reports, or begins to make this a public issue with their Office of the CTO. Beyond Amazon vs. Walmart, this bring up yet another interesting question – Will we see existing companies with large ecosystems or supply-chains (e.g. automotive, healthcare, etc. ) apply cloud guidance to their partners (e.g. must use XYZ cloud), or has the world of APIs completely changed what a modern supply-chain now looks like? The concepts of “community clouds” have never really taken off in practice. It takes management with a vision of the future. The original Cloud was Advantis owned by Sears/Allstate/Discover and IBM with competitors like Spiegel Catalog/Eddie Bauer on the Sears Cloud. Before there was a google/amazon some at Sears knew how to turn Sears/IBM owned Advantis/Prodigy into Sears online catalog. Spiegel Catalog was counting on piggybacking on it. But Sears and IBM middle management lacked vision and killed the golden goosling.